Become A Crusader for the Holy Virgin! To be by victors won. In God's name forward go. On to the gates of Sion, on! When peace shall be proclaimed forever. When Saint Francis converted to the evangelical life, stripping his clothes in front of Bishop Guido and donning a peasant's robe, he chalked a cross on his back; in that sense, he became a "cross-bearer," literally, a crusader. From the Spanish cruz, or cross, cruzado means a crusader or cross-bearer (crucifer). Earlier in his life Francis had given up the idea of being a soldier, so later he became a spiritual crusader - a warrior without arms. He saw himself and his friars as Knights of the Round Table fighting a spiritual crusade. Rather than a 'holy war,' the crusade was preached as a pilgrimage, a holy act of charity, and a means of grace and penance. The distinction between holy war and pilgrimage was clear. Crusaders usually referred to themselves as "pilgrims" or "cross bearers." Women had just as great a desire for salvation and they, too, came forward to be crossed. During the "taking of the cross," or "crossing," each crusader took a pilgrim's vow to make a pilgrimage to the Holy Sepulcher, the tomb in which Jesus was placed and from which He rose. The crusader was a pilgrim, first and foremost. The oath he swore was to God, not to any other man. 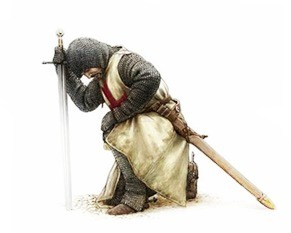 Those who took the oath placed the sign of the cross ("crusader" = bearer/wearer/follower of the cross) on the right breast and a simple cross was sewn onto the shoulder of the crusader's garment to signify his status as a pilgrim. In the tradition of Saint Francis and his knights or spiritual crusaders, the Knights of St. Mary calls you to join us and become a fellow "Cross-Bearer" or Crusader (in the true sense of the word), spiritual warriors for Jesus and Mary on a crusade to our heavenly holy land. 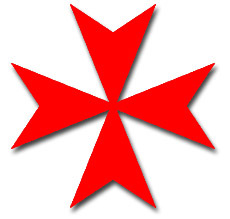 The Knights of St. Mary is a Catholic society of spiritual chivalry composed of men and women devoted to the Virgin Mary, traditional Catholic spirituality and spiritual warfare against the devil. The Knights of St. Mary consecrate and entrust our lives to the protection and care of the Holy Virgin and, through her patronage, dedicate ourselves to her service. In the Knights of St. Mary, the soul is the warrior. We are on a crusade to a spiritual holy land, the heavenly Jerusalem, the kingdom of heaven within. Our weapons are spiritual. Our shield is the brown scapular and the shield of faith; our sword, the Rosary and the Word of God. We take no delight in earthly titles but that in our name is written in the Lamb's book of life. We do not seek to kill our enemies but rather to save their souls. Our battles are not against flesh and blood but against the spirit of wickedness in the under-heavens. 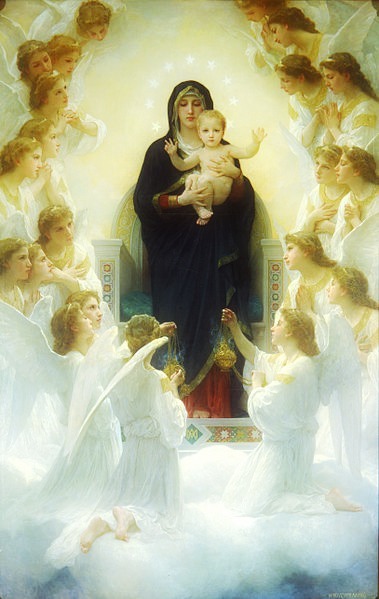 We seek to imitate the life of the holy Virgin Mary who stood by Christ from the beginning until the bitter end of His ministry on earth, who admonished others to "Do as He says," who hid her heavenly dignity beneath the mantle of humility and whose heart was also pierced with a sword for love of her Son. 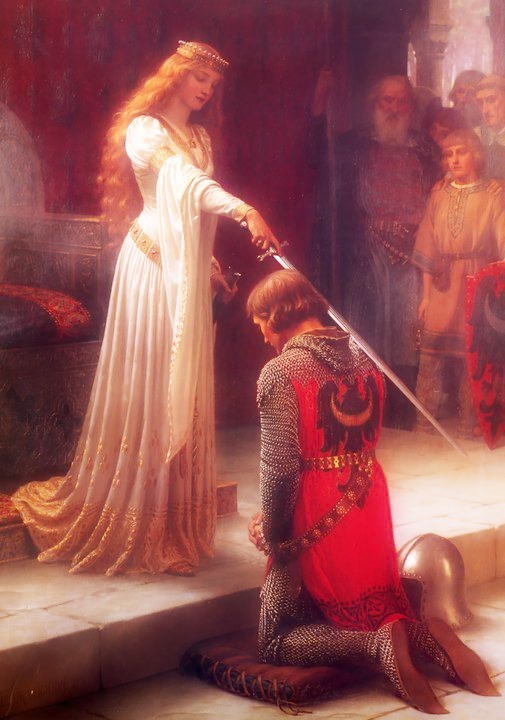 (1) To consecrate ourselves as a brotherhood of spiritual chivalry and a loyal honor guard dedicated to Our Lady Mary. 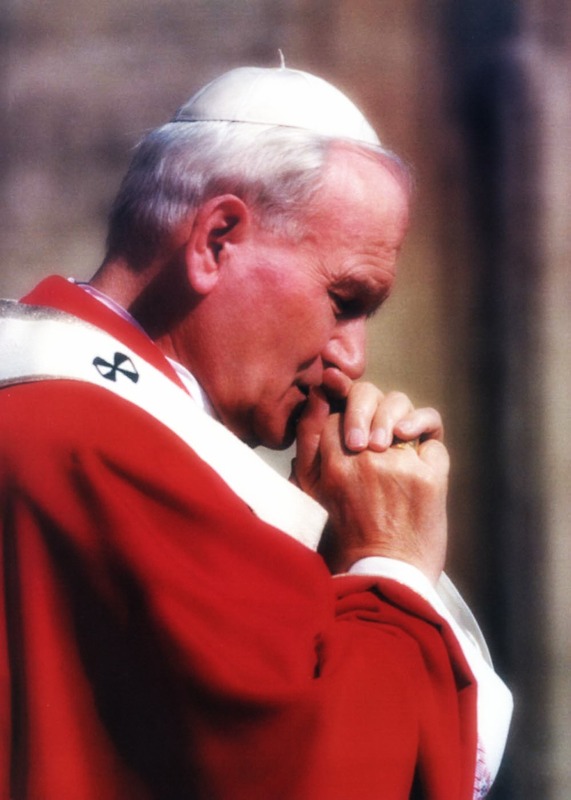 (2) To keep alive the old traditions, devotions and spiritual practices of the Holy Catholic Church, many of which are being lost and forgotten. 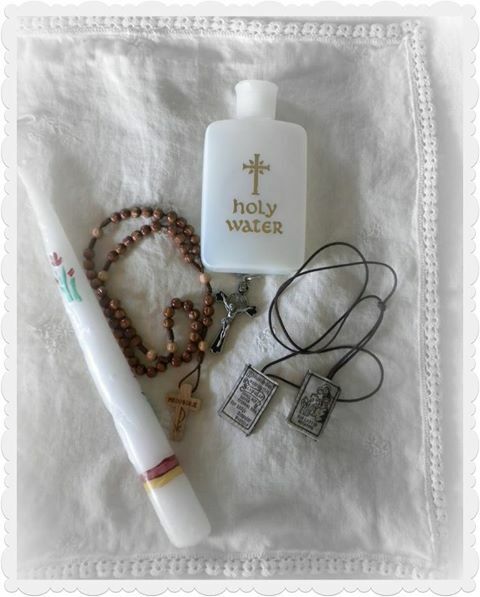 These include sacramentals like scapulars, holy water, blessed salt, medals such as the St. Benedict and Miraculous Medal, chaplets, the Agnus Dei, etc. 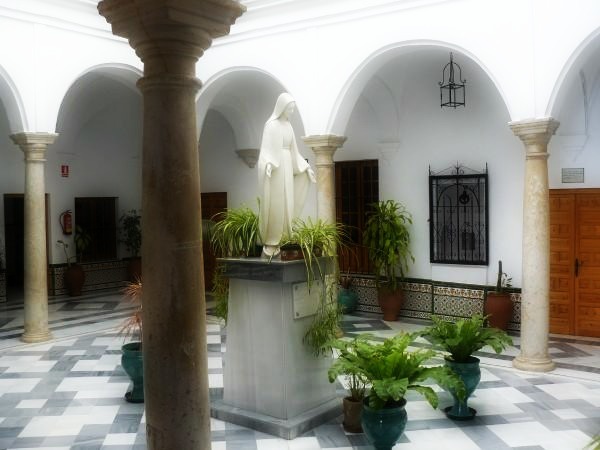 These spiritual treasures must be preserved for future generations. We want to open this great treasury of Catholic spirituality and share them with those who hunger for genuine spirituality amidst the spiritual famine of our times. (3) To wage unceasing prayer and spiritual warfare against the devil and all his works. 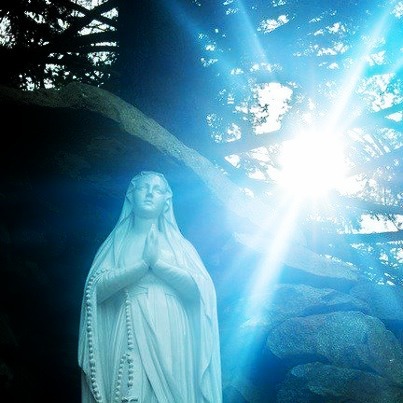 The Knights of St. Mary observe a Rule of Prayer and a Rule of Life based upon the 2,000 year-old path of traditional Catholic spirituality and the timeless wisdom and teachings of the Saints. Click here for more detailed information about our activities. If you would like to join us, let us hear from you!